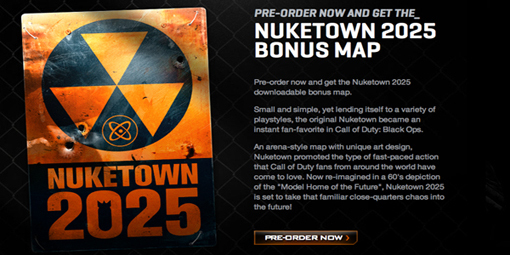 UK regulators have found that Activision Blizzard did nothing wrong in how they advertised and later handled the pre-order bonus of the Nuketown 2025 bonus map for Call of Duty: Black Ops II for the Xbox. 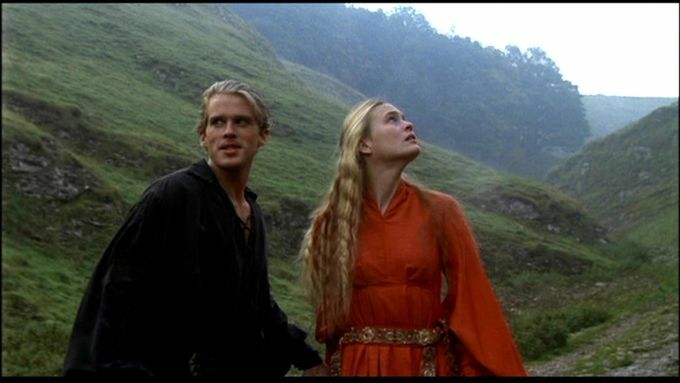 The authorities received official complaints about the advertising which argued that the map had been withdrawn too soon after release. In truth, Activision Blizzard simply moved the map from its own dedicated playlist to a bonus map playlist. The bonus map playlist remained exclusive to customers who had pre-ordered although they do describe it as being “in rotation with a number of other maps”. The ruling is important because it means publishers will not be expected to maintain dedicated playlists for long periods after release. Activision Blizzard pointed out there was no history of dedicated playlists being available for any length of time and were normally used for special occasions like launches or double experience point weekends. The ASA (Adverting Standards Authority) ruled “no further action necessary” after investigating the ad claims under both the broadcast code of advertising practise and the general code of advertising practise (which includes digital marketing).